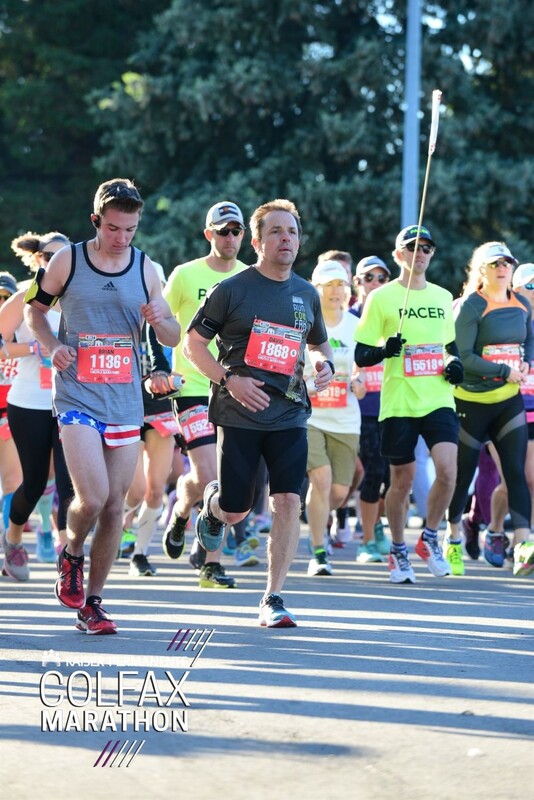 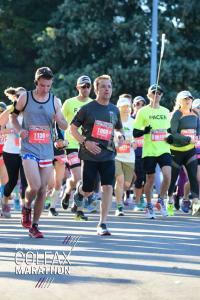 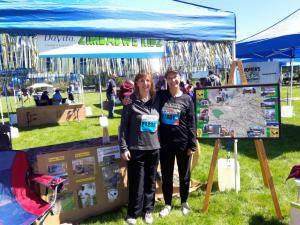 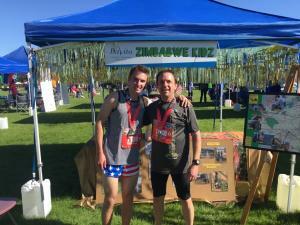 Thanks to everyone who pledged support to this year’s Colfax Run for Zimbabwe Kidz. 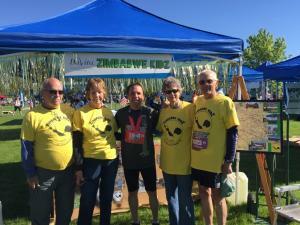 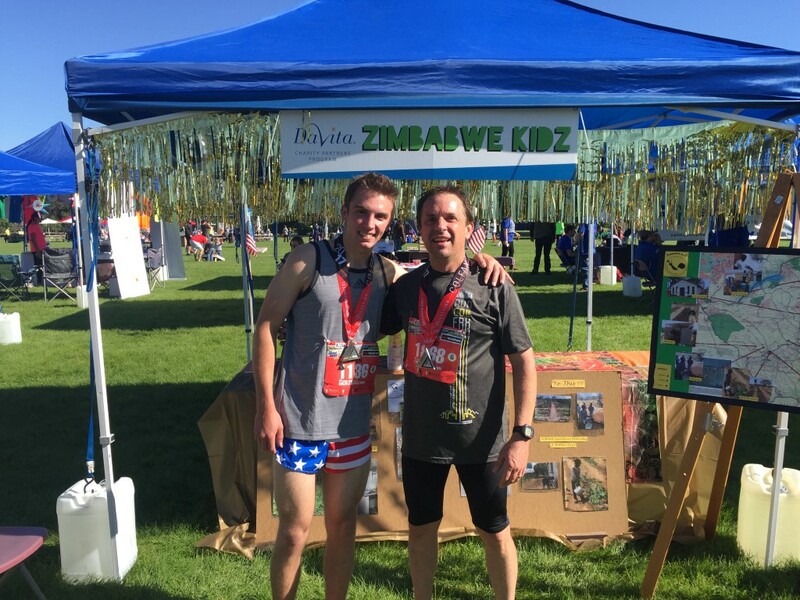 FPCL runners and walkers had a great time and the Zimbabwe Kidz information tent attracted several guests over the race weekend. In total, FPCL contributed over $1800.00 to help our Presbyterian partners in Zimbabwe bring fresh water to those in need. 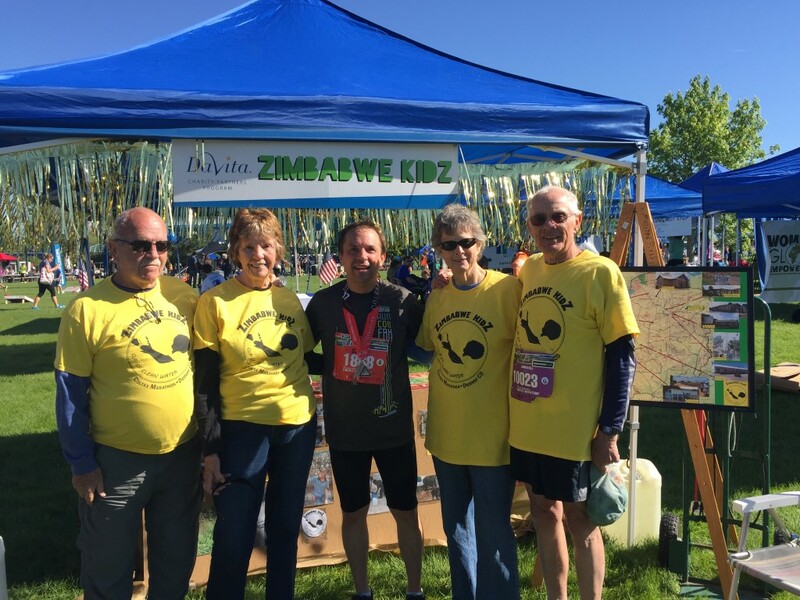 Thanks again for supporting our Zimbabwe partners!